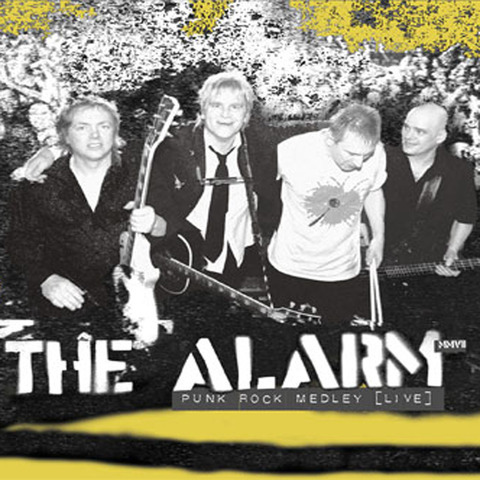 The Alarm record “68 Guns” with Alan Shacklock. First sessions for “Declaration” record. “68 Guns” was recorded at Good Earth Studios in London and produced by Alan Shacklock.